Quickly find the appropriate contact information for your carrier to get in touch with them quickly about a new or existing claim. or check on an existing one. To better assist you, the following carriers have 24-hour direct claim services. Prior to calling, please have your policy number and claim details available for the adjuster. The insurance carrier will forward a copy of your claim report to our office. With Allstate, it's easier than ever to file a claim or track an existing one. Their claims team is there when you need it most to help guide you through the process. From 8 A.M.-4:30 P.M., contact Auto-Owners' claims department by phone at (517) 323-1200 , auto-owners.com, or by fax at (517) 323-8796. For after-hours claims 24/7 everyday, including holidays, call toll-free 1-888-ClaimAO (1-888-252-4626). Bristol West allows you to quickly and conveniently report a claim online online 24 hours a day. You can also call 1-800-274-7865 Monday - Friday 8 A.M. - 7 P.M. Eastern. weekdays 8 A.M. to 7 P.M. Eastern. To report a workman's comp insurance claim, email mybusiness.claim@foremost.com or call (866) 967-5256. To report or track a claim, call our 24/7 Loss reporting Center at (800) 445-3030 or log into your account at grangeinsurance.com. File a claim or check the status of a current claim online, by calling (888) 220-9565, or send an email with any questions. Please note: If you have a Marine (boat) policy, Hagerty does not offer online policy management at this time. Please call their Marine team at (800) 762-2628 for assistance. Visit Montgomery Insurance online or call (800) 561-0178 for claims. 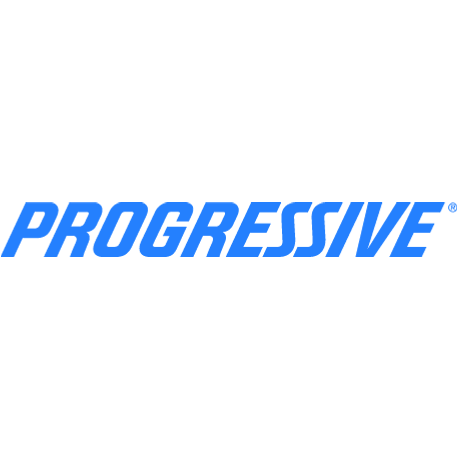 Visit progressive.com for call 800-PROGRESSIVE any time any day for all claim inquiries. Visit Safeco's online claims portal or call (800) 332-3226 any time to file or check on your claim at any time. Sentry is available at (800) 473-8779 any any time to report a claim. If you have an existing claim, you can access it through your account online with Sentry Connect. Manage all claim inquiries online at travelers.com. For individual clients, call 1.800.Claim33 for service. Business customers can call (800) 238-6225.